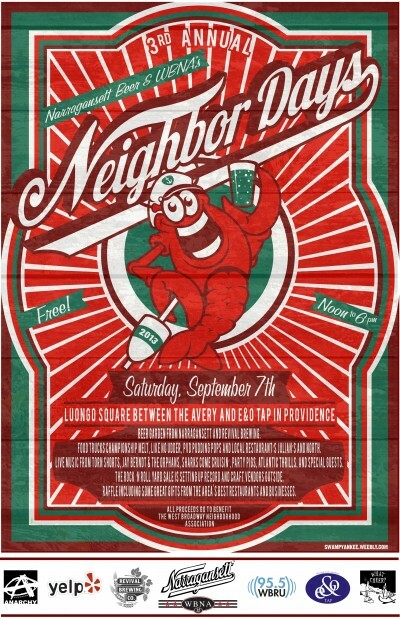 Narragansett Beer and the WBNA are throwing the 3rd Annual Neighbor Days Block Party on Saturday, September 7 from noon to 6pm in Luongo Square between The Avery and E&O Tap bars. A day of food, music, beer, record sales, raffles, games, fun and more with your neighbors. 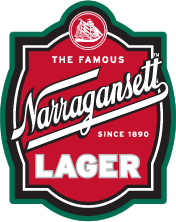 It’s free entry and there will be a cash bar from Narragansett and Revival Brewing. Food for sale from food trucks Championship Melt, Like No Udder, PVD Pudding Pops and local restaurant’s Julian’s and North. Bands include Torn Shorts, Jay Berndt & The Orphans, Sharks Come Cruisin’, Party Pigs, Atlantic Thrills, and special guests. Hunger Of The Undead (RI) Metal Records + Memorabilia! Mode Merr (RI) Hip Glamour Girl Fashions! Jim Draper (RI) Rock Posters, T-Shirts, Records . . .
Suite Tart (RI) Providence Pin-Up + N. England’s False Eyelash Bar!! Bruce + Sasha (CT) Vintage + Handmade! The WBNA will be raffling off some great gifts from the local businesses like Suite Tart, Dash Bikes, Seven Stars Bakery, Armory Properties, Nick’s On Broadway, and more. All proceeds go to benefit the West Broadway Neighborhood Association. Thanks to our media partners 95.5 WBRU, Yelp, and Providence Monthly. *Update 8/28/13: We’ll be debuting our new craft beer, Bohemian Pils, at this Block Party. It’ll be on tap and in 16oz cans. 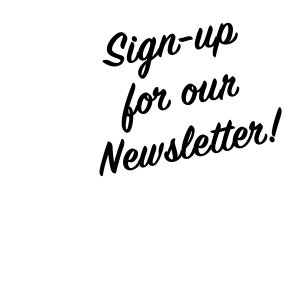 We’ll have specials, samples and more. 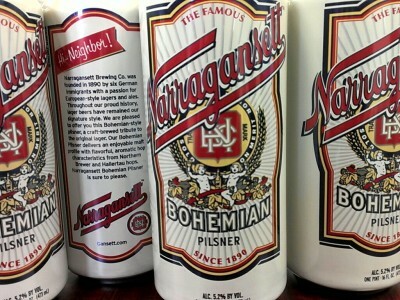 So come be the first to taste ‘Gansett’s newest year-round craft brew.